Stratia is an indie skin care brand founded by Alli Reed, also known as The Acid Queen. Her company is based out of Los Angeles and produces a number of high quality skin care products that are popular among members of the Asian beauty community. 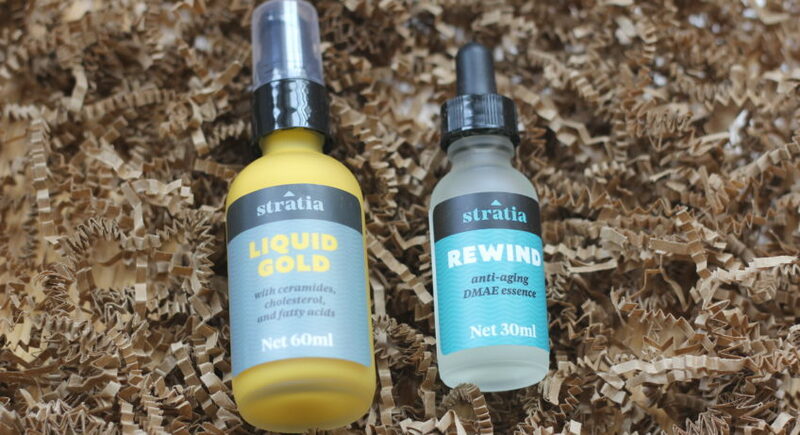 I’ve been using Stratia Gold for over a year and need to place an order for another bottle soon. I’m also planning to try the Soft Touch AHA as a possible alternative to the Face Reality Mandelic Acid Serum in my current skin care routine. 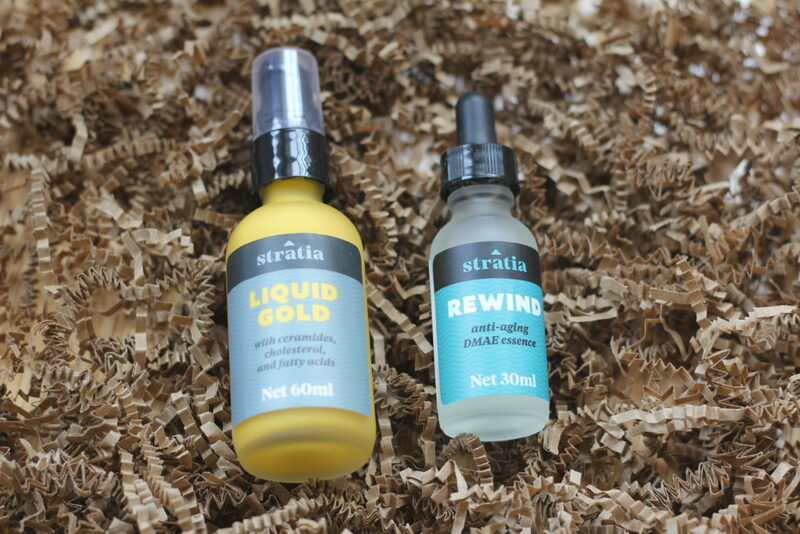 I’m incredibly happy for Alli and Stratia for not only doing well, but moving on up in the world. 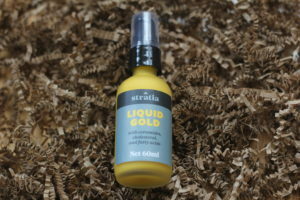 While I live nowhere near New York, I hope this is the first step toward national distribution of her skin care line. 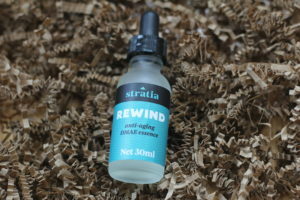 If you haven’t tried anything from Stratia, I highly recommended checking our their website and supporting this brand! Lipstick on a Piggie is a participant in the Amazon Services LLC Associates Program, an affiliate advertising program designed to provide a means for sites to earn advertising fees by advertising and linking to Amazon.com. For more information, please see the Disclosure Statement. 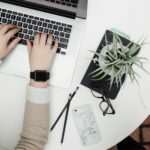 Thank you for your continued support of this blog!